I hope you’re ready for a new book! 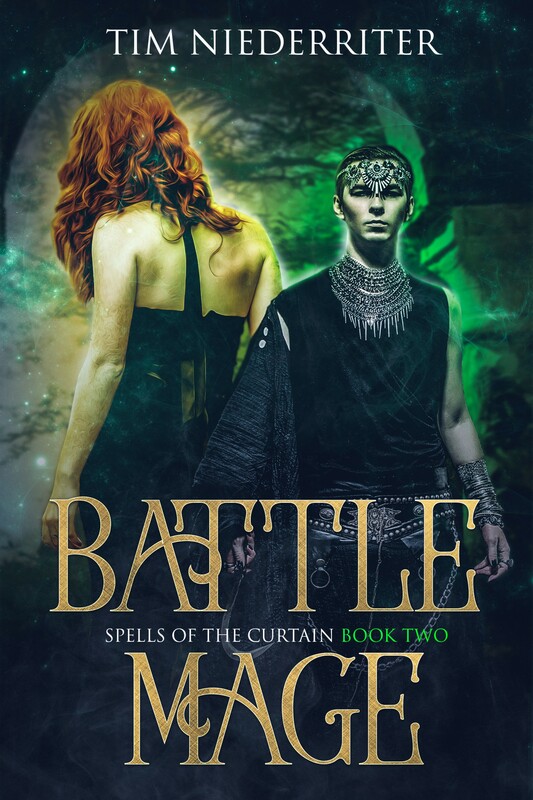 That’s right, Spells of the Curtain 2: Battle Mage is out today! I briefly mentioned this on my facebook page and personal page earlier today. This story has been a long time in the making, just like book one. I am thrilled to finally be releasing these books and the future ones in this series. 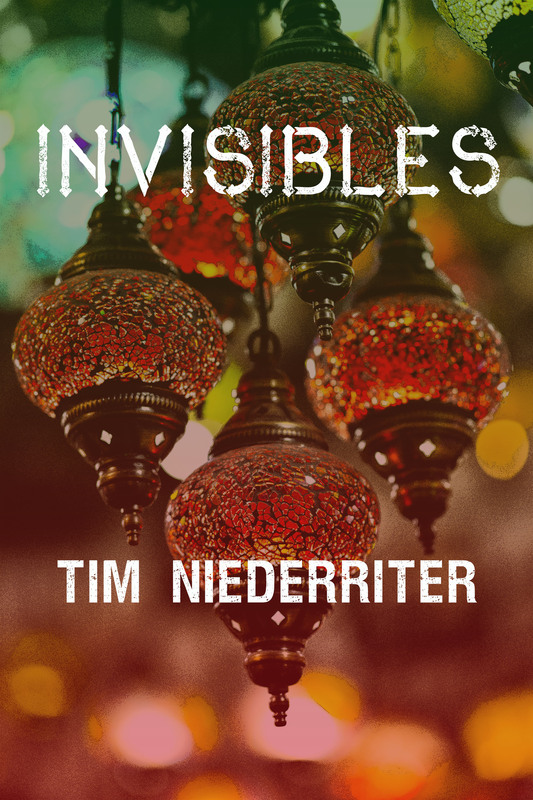 Anyway, I am totally brain-fried today, but here is the link to the book again. 7 Minutes to Book 2! Hi people! Above you can see the cover for the second book in the Spells of the Curtain series. Of the first three books in this series, I have to say this one is probably my personal favorite. We go from high to low and all over in between in this story. The work in this part didn’t feel like work at all. That’s the best kind of writing for me when the real world and words disappear and I’m somewhere else, discovering what happened in this other place with its own rules. That doesn’t happen often for me. In the past ten years, maybe 2-3 books felt that way. I recently started reading a book by James Scott Bell called “The Mental Game of Writing.” In this book, Bell discusses a side of playful creativity at a few points. So far, my favorite delve into this subject refers to play as chaos, a lawless freedom to write whatever the writer wants at that moment. However, one must always restore order for the readers’ sakes later on. I think that’s true. I also think I managed to coordinate play and order well in book two, out next Tuesday! Also, book one is out today! Click here to get it right now! In the dream, I witnessed a dark fantasy world, which appeared as a nested set of tales, one hidden within another down a few layers deep. For this reason,, it is tough to remember what the overall story was about.